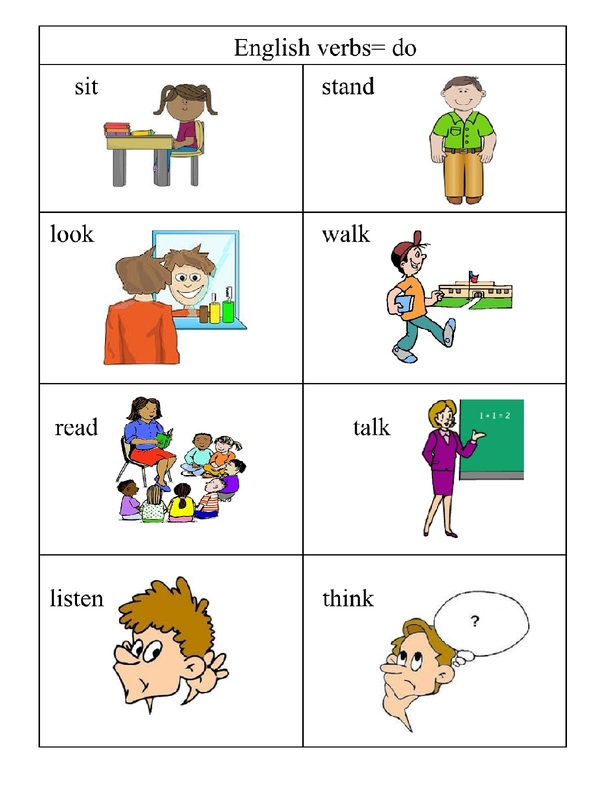 There are several different verb vocabulary pages linked in this section. 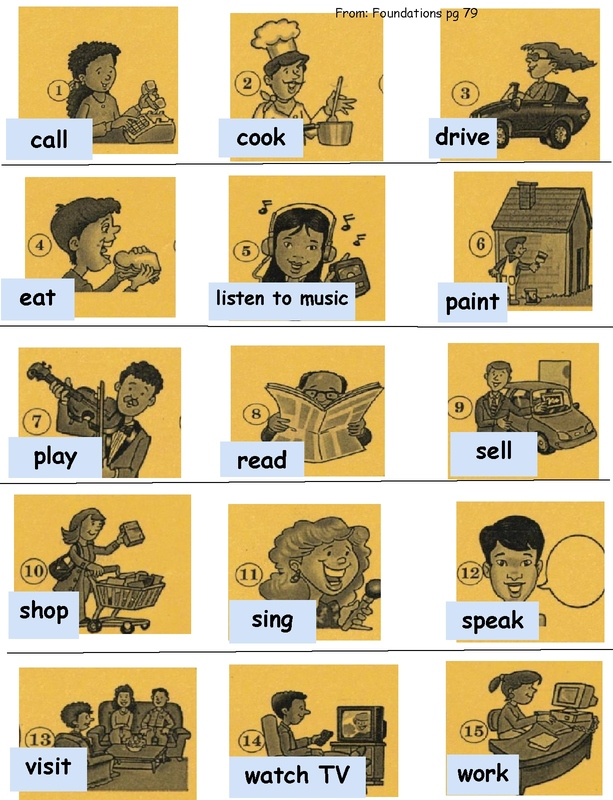 Very Basic Action Verbs: these pages contain action words we use in every day life. 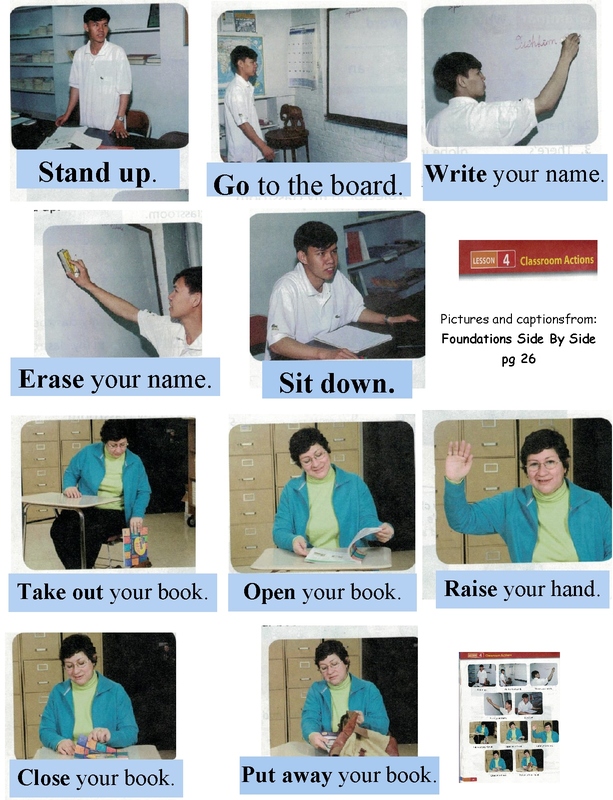 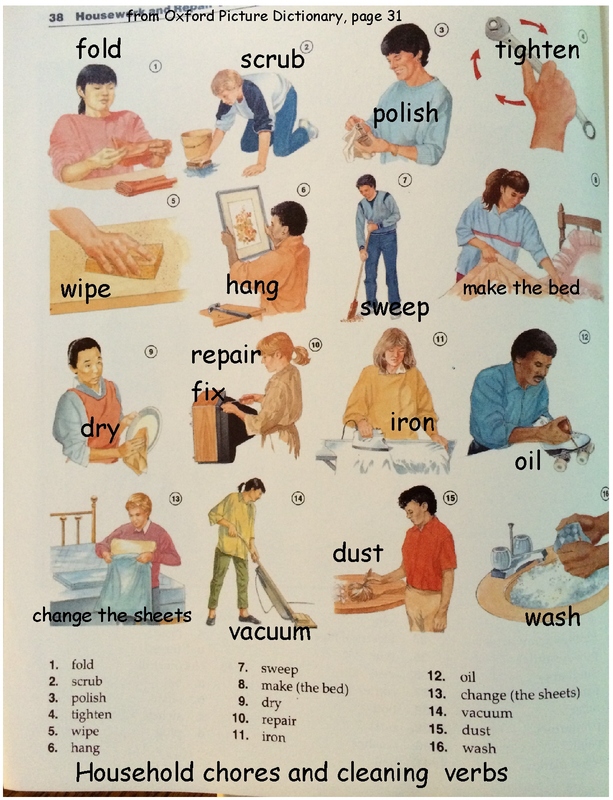 There are pictures of each verb/action, words/verbs and simple sentences with those very basic action verbs. 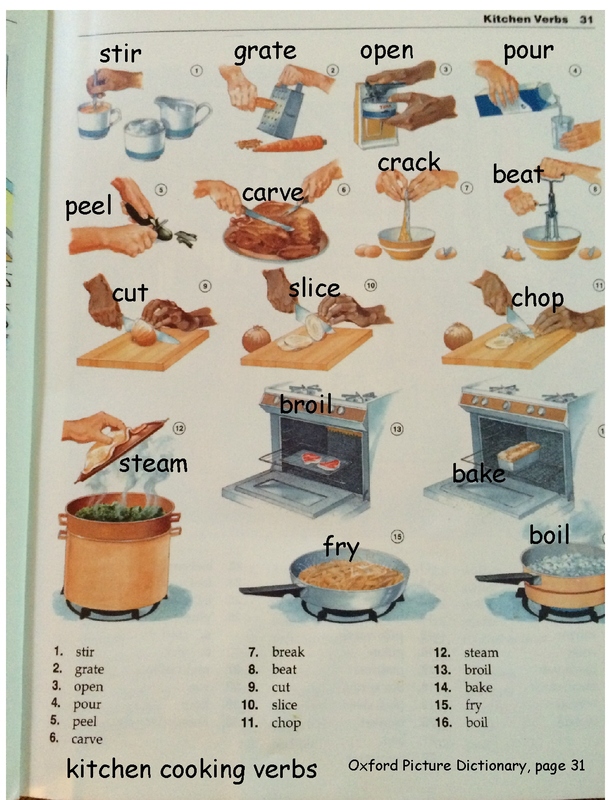 Link to Verbs: call, cook, drive, eat, listen, paint, play, read etc.